Both council offices in Baton Rouge and New Orleans are closed Friday, April 19, and will reopen on Monday. Renew your membership by May 15 and join us for a splash of fun at Girl Scout Day at the Gulf Island Waterpark in Gulfport on Saturday, May 11. There's special pricing and activities for Girl Scouts who renew and their families/troops.. See the flier for details. Join us as we honor four incredible women at the 2019 Women of Distinction Award luncheon on Wednesday, May 1 at the Renaissance Baton Rouge Hotel. Early Bird tickets are available until April 26. 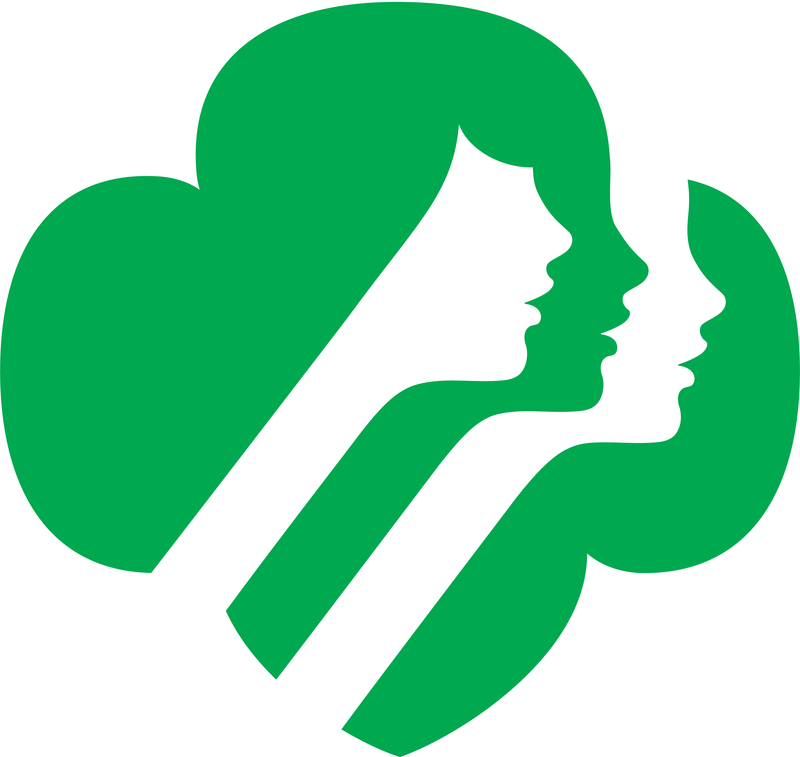 BOGO tickets are available for Forever Girl Scout and Man Enough to be a Girl Scout club members. Summer camp in New Orleans? Yes! Girls, ages 9 - 14, will spend two days in interactive STEM workshops, two days with the Geek Squad Summer Academy and Friday will be spent in City Park enjoying activities in the Botanical Gardens, Sculpture Gardens, and New Orleans Museum of Art. Winners of opening day exclusive incentives announced!